Spend your weekends up in the trees by elevating your tent-camping experience, literally. Tentsile tree tents get you off the ground and up where the scenery is fantastic. 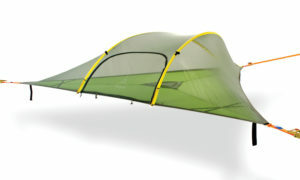 You can even string them up over a narrow river or stream. 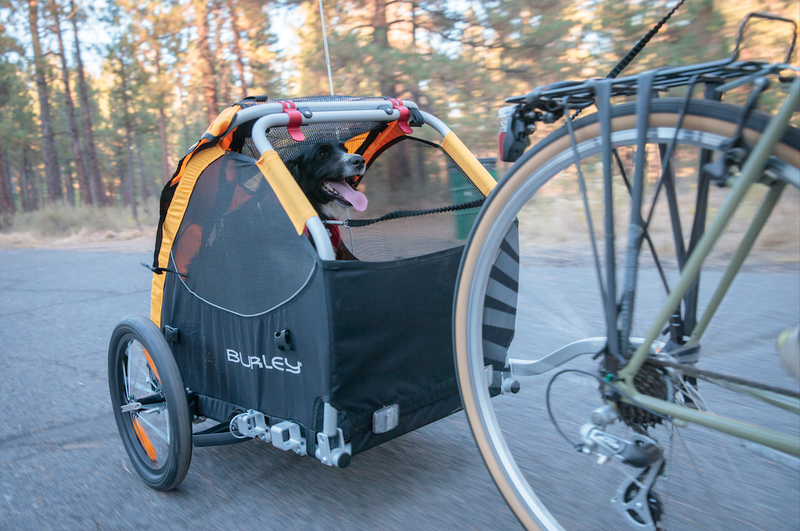 They’re available in a variety of shapes and sizes—perfect for any summer campout. The concept behind this vegetarian cookbook is a sweet one. 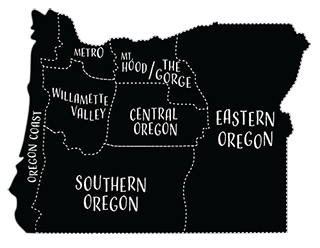 Thirteen sixth-grade students at Beverly Cleary K-8 School in Portland developed the concept in 2014. 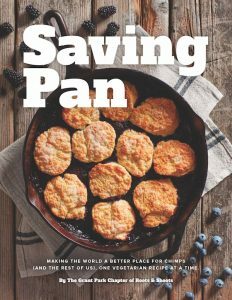 Four years later, the Saving Pan cookbook is a reality. The book features more than fifty vegetarian recipes from notable chefs and activists from around the world. 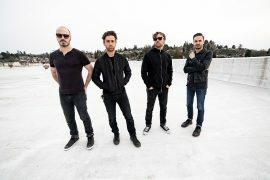 All of the proceeds are donated to the Jane Goodall Institute’s Tchimpounga Chimpanzee Rehabilitation Center in the Republic of Congo. 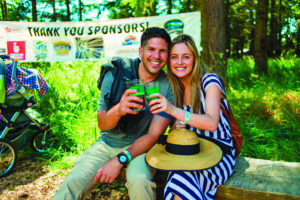 The Oregon Garden is not only a fab place to celebrate spring’s arrival, it’s also the best place for a Northwest beerfest. This one is especially cool because it allows camping on site and is family friendly, with kids’ crafts and activities. 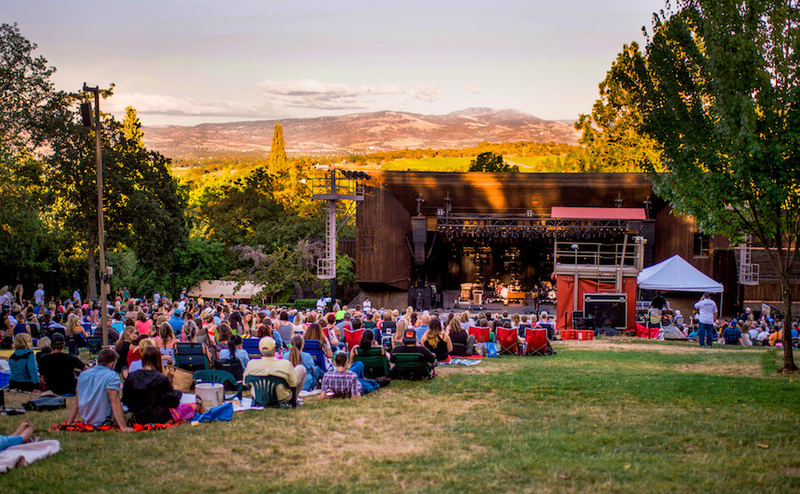 You’ll enjoy nonstop music, more than forty craft breweries, artisan vendors and a wine tasting area. The Britt concert series is set in charming Jacksonville, with a variety of musical acts to listen to from the comfort of your blanket. 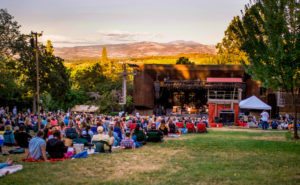 The outdoor amphitheater offers a natural atmosphere—bring a picnic basket along with your own wine and beer. Reserve your tickets now. 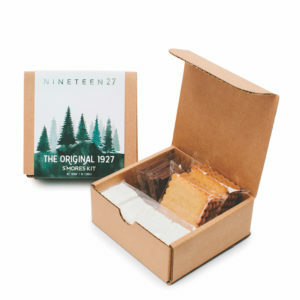 What’s better while sitting around the campfire than enjoying gourmet s’mores made in Portland? These aren’t just for the kids anymore. Each box contains ingredients to make four gourmet fireside treats. 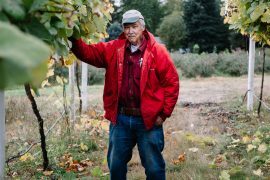 Since 2012, Nectar Creek has been serving up mead in Corvallis. This popular beverage is made by fermenting honey. 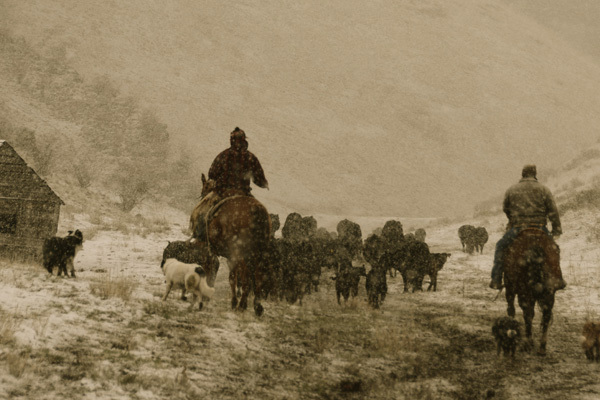 All of the honey is raw and sourced directly from sustainable beekeepers. 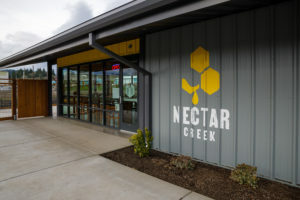 Nectar Creek recently opened a new taproom in Philomath and is also serving lunch and dinner.